It’s Friday, meaning it is time for the DL crew to close the laptops and head back into our trollish caves we call home. This week was packed with exciting headlines, including plenty of news on the LG G3 front, as well as further confirmations from OnePlus that the One should be quite a formidable device. Google also made big moves, pushing an official Google Camera app to Google Play, allowing for quick updates to the software as they see fit. As for breaking down the OS, allowing for an overall better updating process, Google is doing an awesome job. To top it all off, we published our review of the Gear Fit smartband from Samsung. If you want a TLDR version of the review, don’t buy it. If you missed any of the Android goodness, we have the highlights for you below. Review: Samsung Gear Fit smartband. Video: Samsung Galaxy S5 Tips & Tricks. Video: Tour of the new Google Camera app. 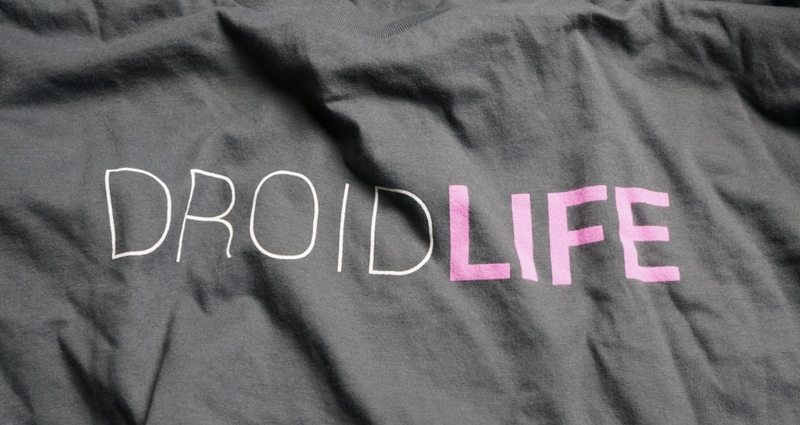 Droid Life Q&A Sessions: Volume 20 answers. OnePlus One hype continues, camera samples released. Here is 5 reasons why the One (M8) camera is better than the Galaxy S5’s. Here is 5 reasons why the Galaxy S5 camera is better than the One (M8)’s. Also, the OnePlus One is going to be launched via a strange invite-only process. Google releases Google Camera app to Google Play. Google’s Chrome Remote Desktop app released to Google Play. HTC One (M8) on Verizon receives its first update. HTC hired Samsung’s former Head of Marketing, the man responsible for the “Galaxy” brand. LG G2 owners on Verizon, Kit Kat is coming! Amazon’s 3D hologram-like capable device pictured. HTC has major plans for camera on smartphones. Samsung hoping to make Gear smartwatches compatible with all Android devices. AT&T customers rocking an LG G Flex are getting Kit Kat. LG G3 retail packaging reportedly pictured, 2560 x 1440 display confirmed. Have a great weekend, folks! And for those who applied for a Google I/O ticket, best of luck to all of you!